Achieving rank quickly in the military takes hard work and dedication. Military rank can be confusing to a civilian, even to one who is looking to enlist. Complex as it may be, the better an understanding a person is able to achieve, the quicker they will move through the ranks. The work will be difficult, especially if you are looking to advance quickly, but with the proper motivation and work ethic, rapid advancement is possible. 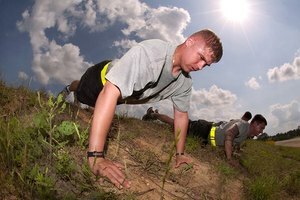 Physical fitness is crucial to rank up quickly in the military. Enhance your physical fitness. Any rank of the military involves a great deal of physicality and in order to pass fitness tests, you need to be in top shape. Adjust your diet so that you are eating a healthy combination of lean proteins (fish, chicken, lean beef) and slow-burning carbs (fruits, whole grains). Train with weights to increase your strength and perform cardio (especially running) to enhance your endurance. Keep at this constantly or you run the risk of falling short when tested. Education is equally, if not more, important to rank up quickly. Complete your education. 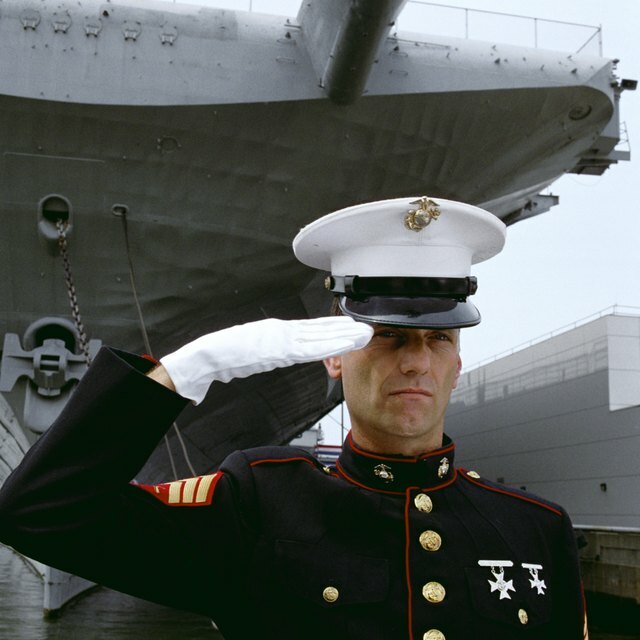 Many branches of the military require a bachelor's degree to become an officer. To achieve higher ranks of colonel or general, you may be required to earn a master's degree or a doctorate. To this end, the military offers programs, scholarships and tuition assistance in addition to military-specific educational programs. These will vary based on the branch you enlist in. In some cases, you can enter an officer candidate school. As a civilian, you must have a college degree to apply. If you are already an enlisted soldier or warrant officer (an individual appointed by the Secretary of the Army based on technical or tactical competence) you need at least 90 college credits. 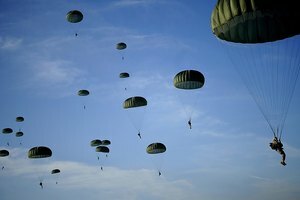 Once you complete the program, you will automatically become an officer, jumping ahead in the ranks quickly. Always perform at your peak to rank up quickly in the military. Perform your duties exceptionally. 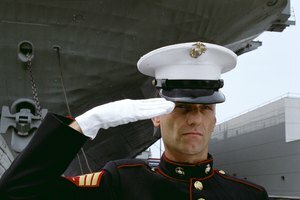 Once you are in the thick of your military career, you will need to prove that you are a candidate worthy of promotion. Keeping your physical fitness and education scores at top levels will be necessary. Competition in the military is stiff, and to advance quickly, average or even slightly above-average scores will not move you up in rank. Respect your superiors, maintain punctuality and perform your tasks right the first time. You will rank up quicker in the military if you prove you want it. Request advancement. While high scores and peak physical performance are likely to get you noticed, a desire to move through the ranks quickly will do as much, if not more, for you than the other two aspects combined. Don’t make it a secret that you want to become a ranking officer. Let your superiors know with your words and back it up with your actions. In the end, there is not a complex formula to rising in military rank, it is mostly a matter of wanting it and showing initiative. Carabelli, Carl. "How to Quickly Rank Up in the Military." 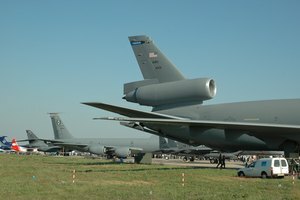 Synonym, https://classroom.synonym.com/how-to-quickly-rank-up-in-the-military-13583498.html. 04 October 2017. 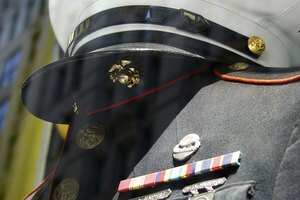 What College Major Should I Get Before Joining the Marines?